Y Not Festival in Derbyshire has announced its 2018 line-up - and it’s looking pretty special. 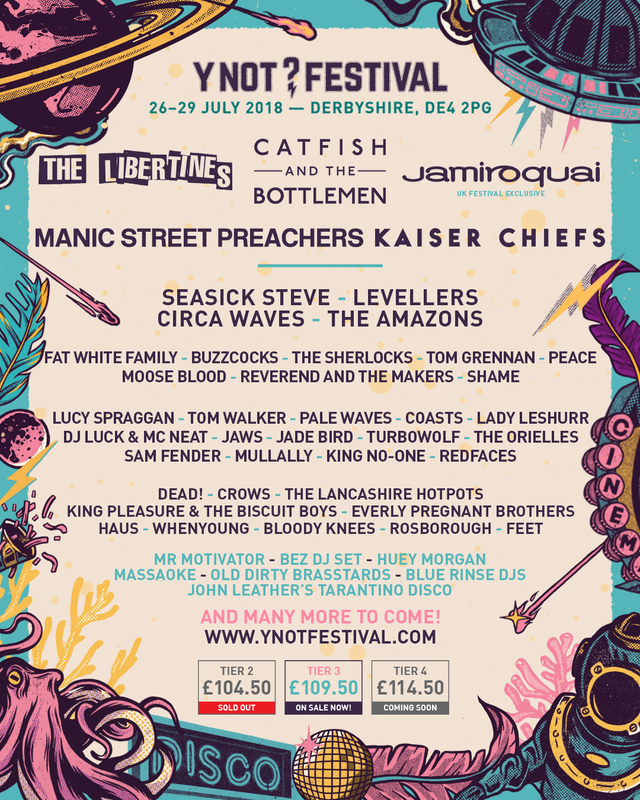 Friday 27 July will see The Libertines headline the event in Pikehall Derbyshire, while Saturday 28 July will see Welsh wonders Catfish and the Bottlemen top the bill. Rounding off the weekend will a UK festival exclusive in the space cowboy himself, Jamiroquai. 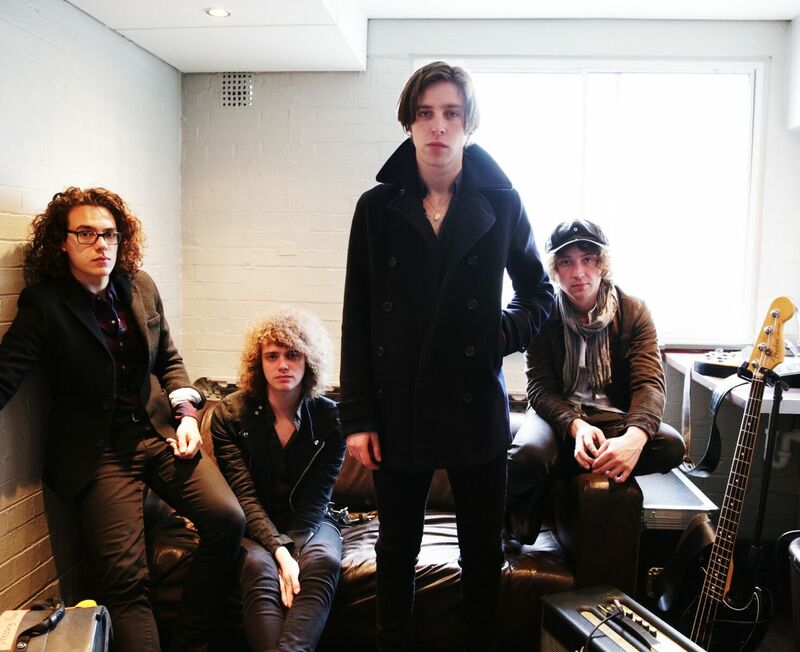 Also on the bill are: Kaiser Chiefs, Manic Street Preachers, Seasick Steve, Circa Waves, The Amazons. Fat White Family, Buzzcocks, Mallory Knox, The Sherlocks, Peace and more, along with current Radio Record Of The Week artist Tom Grennan and one of our tips for 2018, Manchester’s Pale Waves. The Libertines, Catfish and the Bottlemen, Jamiroquai, Kaiser Chiefs, Manic Street, Preachers, Seasick Steve, The Levellers, Circa Waves, The Amazons, Fat White Family, Buzzcocks, Moose Blood, Mallory Knox, The Sherlocks, Tom Grennan, Shame, Coasts, Mr Motivator, DJ Luck & MC Neat, Tom Walker, Pale Waves, Lucy Spraggan, Jaws, Sam Fender, The Lancashire Hotpots, Turbowolf, King Pleasure & The Biscuit Boys, The Orielles, Mullally, Everly Pregnant Brothers, King No One, WhenYoung, Dead! and Bloody Knees.